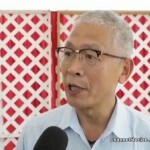 The government of Taiwan stepped up to the plate today with a generous donation of cash and equipment. 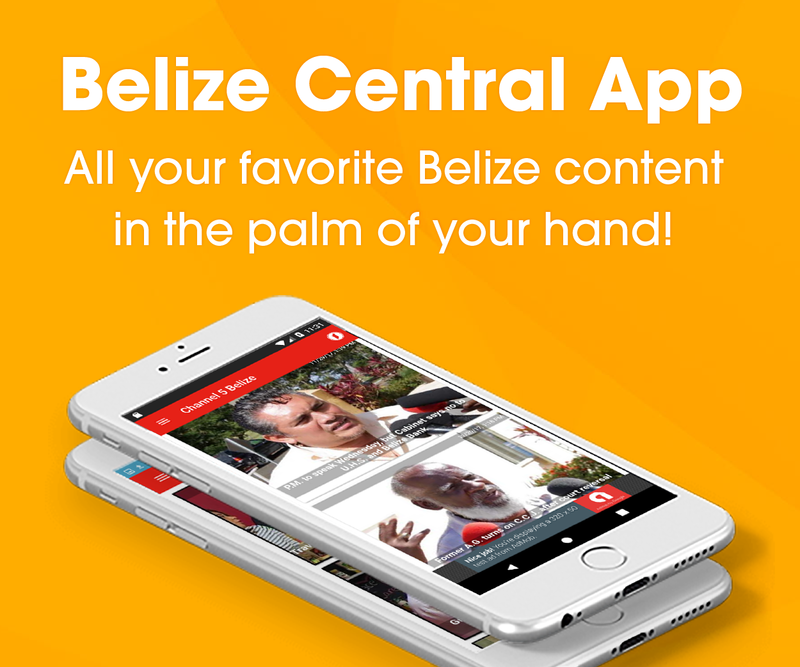 This gift will be used to assist the Ministry of Health in collecting data as well as in the prevention of renal failure; a condition that is prevalent among Belizeans. 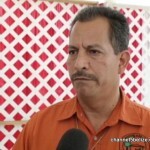 News Five’s Duane Moody was up north when the presentation was made at the Corozal Community Hospital. 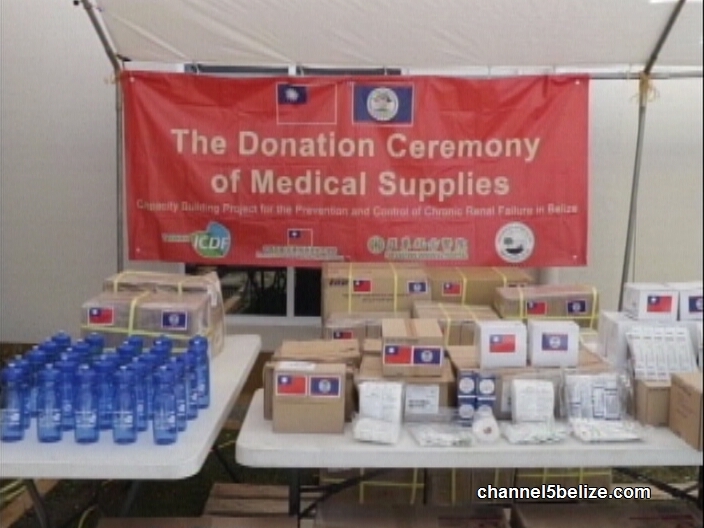 Today, the Taiwanese Government officially handed over a cheque and medical supplies to the Government of Belize for the continuation of a three-year capacity building project for the prevention and control of chronic renal failure. 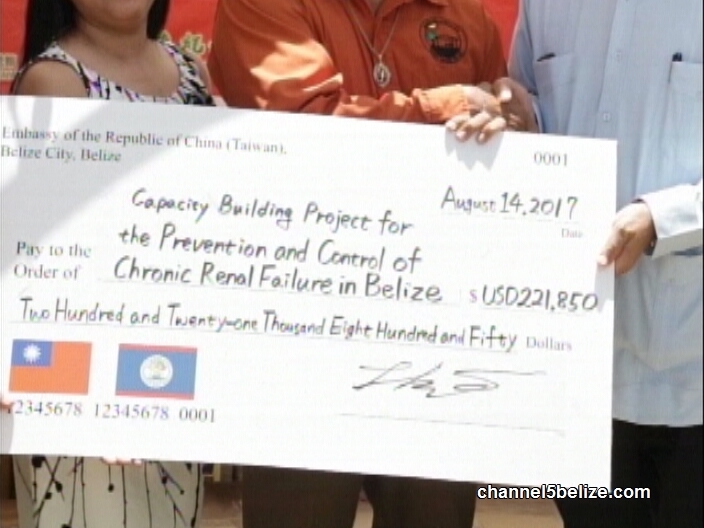 The donation will further assist the Ministry of Health with carrying out an epidemiological survey on kidney disease. 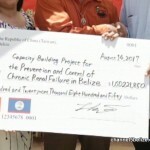 Outside of a cheque for two hundred and twenty-one thousand U.S. dollars handed over to the ministry, the Corozal Community Hospital was also the recipient of some much needed medical supplies that will be used at the facility in the north as well as the survey. 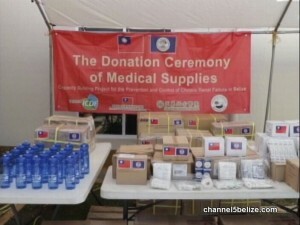 The equipment and supplies are courtesy of the Far Eastern Memorial Hospital in Taiwan. 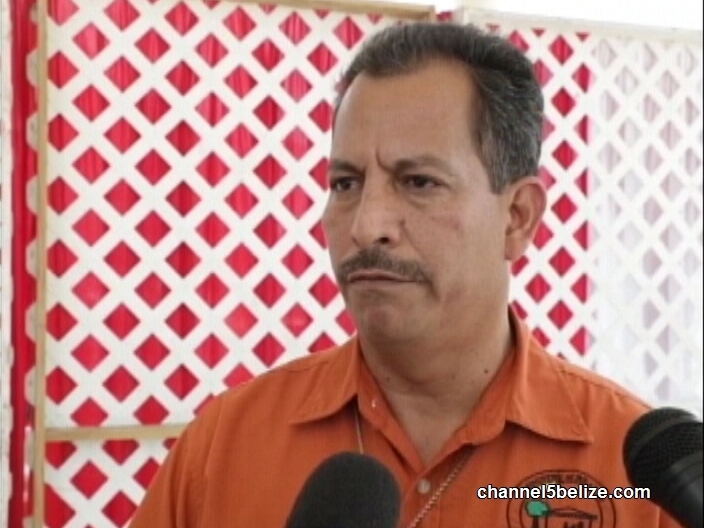 As it currently stands, the dialysis program of the ministry provides free services for only a few at the Karl Heusner Memorial Hospital in Belize City and the Loma Luz Hospital in Santa Elena, Cayo. 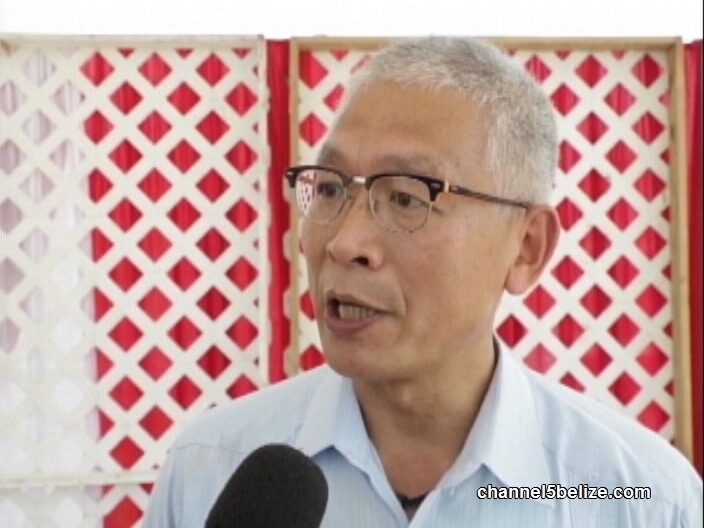 According to Minister Marin there are many others who also need that specialized care, but there needs to be a multi-ministerial approach. Have You Seen Missing Helen Adolphus?